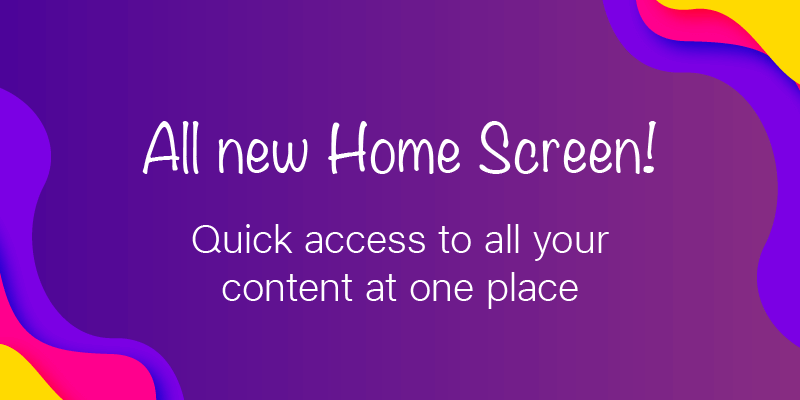 Introducing Home screen! We've made it easier to find all the action in your JioCloud account. Just scroll down and find your favorite music, latest photos & videos, important documents; all in one place. Here you can also get latest updates from JioCloud and discover cool new features. We understand how painful low phone storage can be. 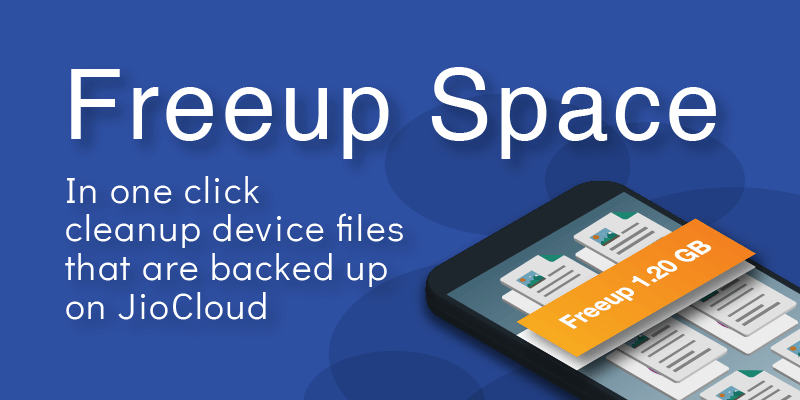 Try our 'Freeup Space' feature to recover your space.It will automatically detect backedup files on JioCloud and prompts you to delete them from the device. Now you can manage your phone storage at the click of a button! Now you can accumulate additional 50GB storage in your JioCloud account by simply inviting your friends to JioCloud. 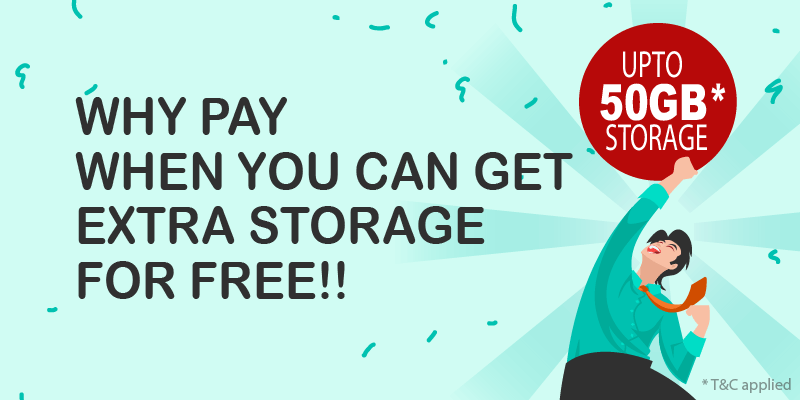 Once they join JioCloud using your referral code, you will get 10GB additional storage in your JioCloud account. So what are you waiting for?! Get your friends on JioCloud now! 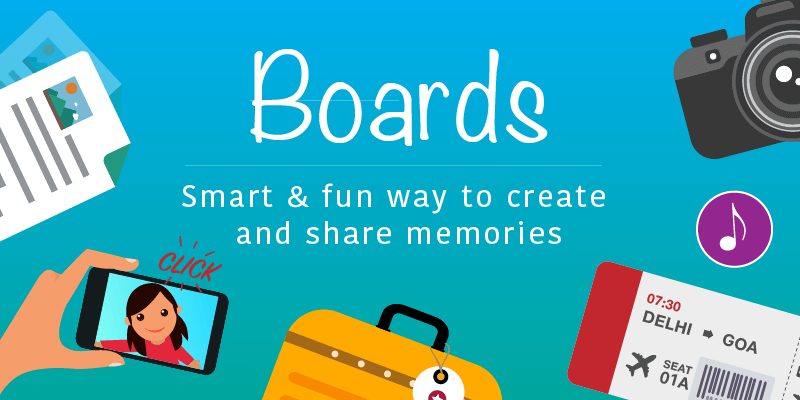 You can create Boards for holiday trip, birthday party, wedding or group projects and add anything be it photos, videos, music or docs. You can invite your friends so that they can view, comment & add more to it! 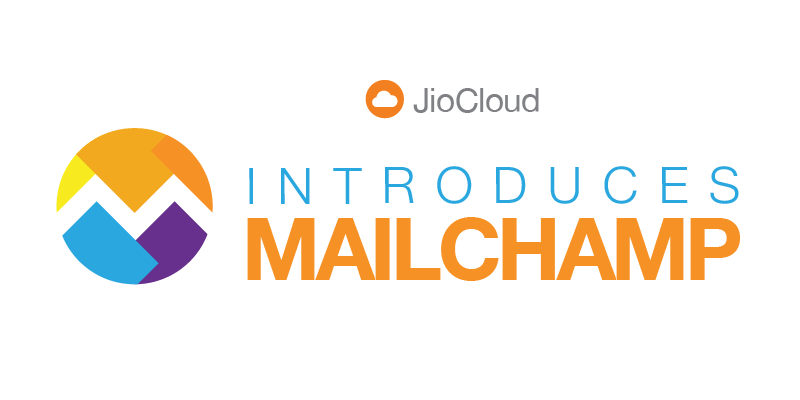 JioCloud introduces MailChamp - an easy way to clean up your Gmail inbox. View a list of all your subscription emails and unsubscribe from those you don't want. You can also send subscriptions you want to see occasionally to a folder called Group it. 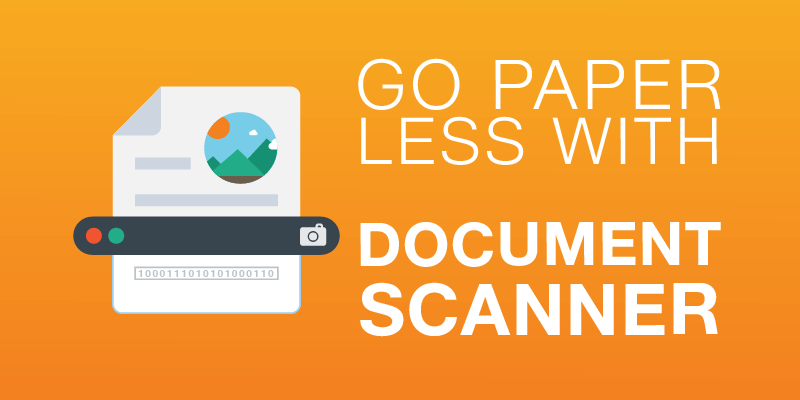 Go paper less with Document scanner! Turn your important documents into digital files ready-to-share with JioCloud. 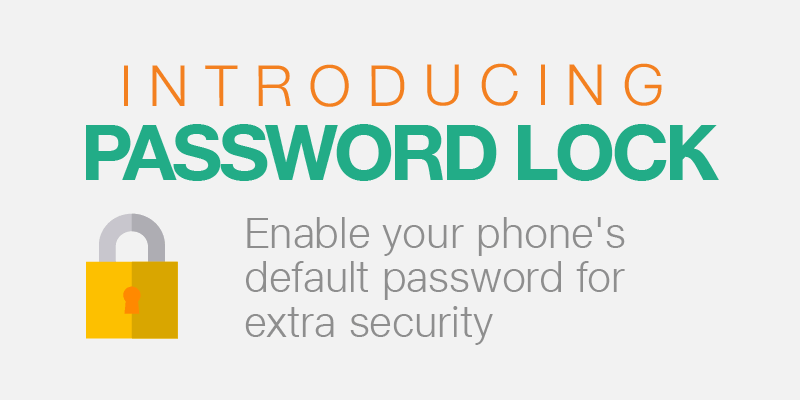 Always keep your data protected with our App Lock feature. Enable it to set same lock as your device’s PIN/ pattern / finger print. This is best way to ensure your data remains safe if you lose or misplace your phone. 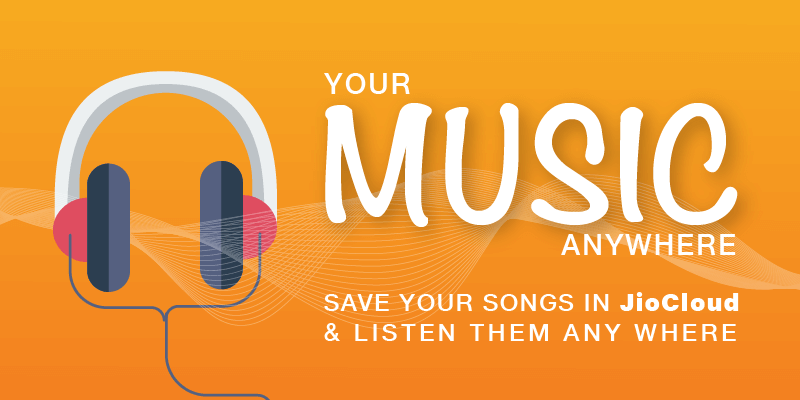 Listen to your favorite music anytime-anywhere without downloading; Save space on your mobile. Copyright © 2016 Reliance Industries Limited. All rights reserved.